In addition to abundant eggs for kids to hunt down, this popular annual fest hosted by state senator Marty Golden features music, games, prizes and other entertainment sure to keep kids excited long after the quest is done. 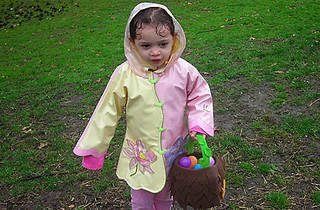 Meet at Fillmore Ave and Madison Pl for Marine Park hunt; Bay Ridge hunt takes place at 79th St and Shore Rd. All ages.